Offering you a complete choice of products which include upvc window making machine and upvc window machine. 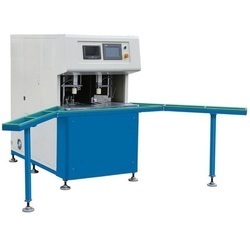 We can supply all kinds of UPVC Window Making Machine, welding machines cutting machines and cleaning machine, and we can help to set up all machines and train your staff, we will provide one-year free service on all machines. 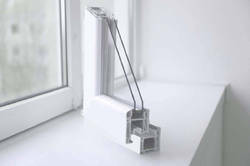 We have the complete set of UPVC Window Machine.